for $139,000 with 2 bedrooms and 1 full bath. This 960 square foot condo was built in 1993. 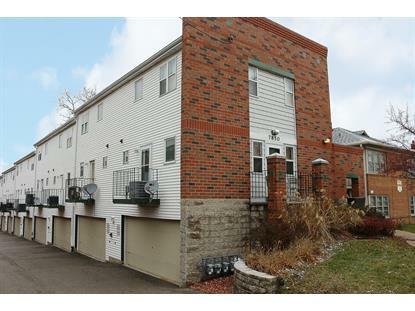 Here is the move in ready condo in Tosa that you have been waiting for! 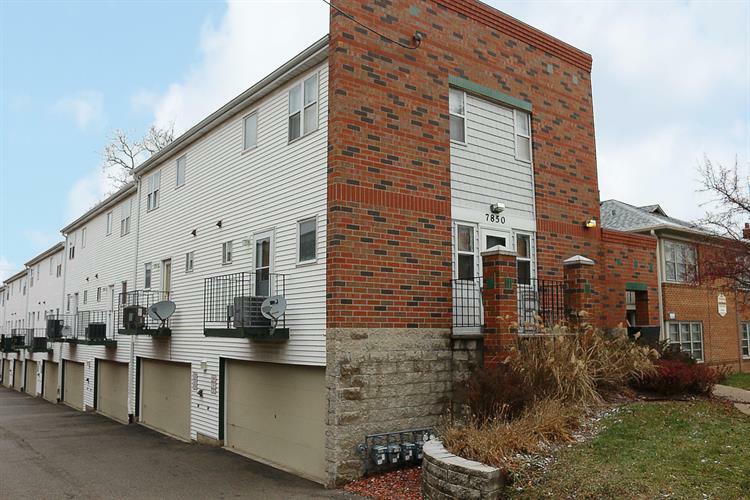 This 2 bedroom condo with main floor laundry is just steps away from the convenience of all that downtown Tosa has to offer. The sunny kitchen has its own porch/balcony and leads to an open concept living/dining room. Separate front entrance, large windows, spacious bedrooms, plenty of storage, and a large 2 car garage complete this gem of a condo just minutes from the medical complex & more!